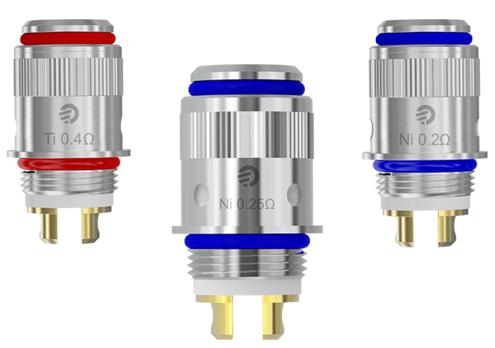 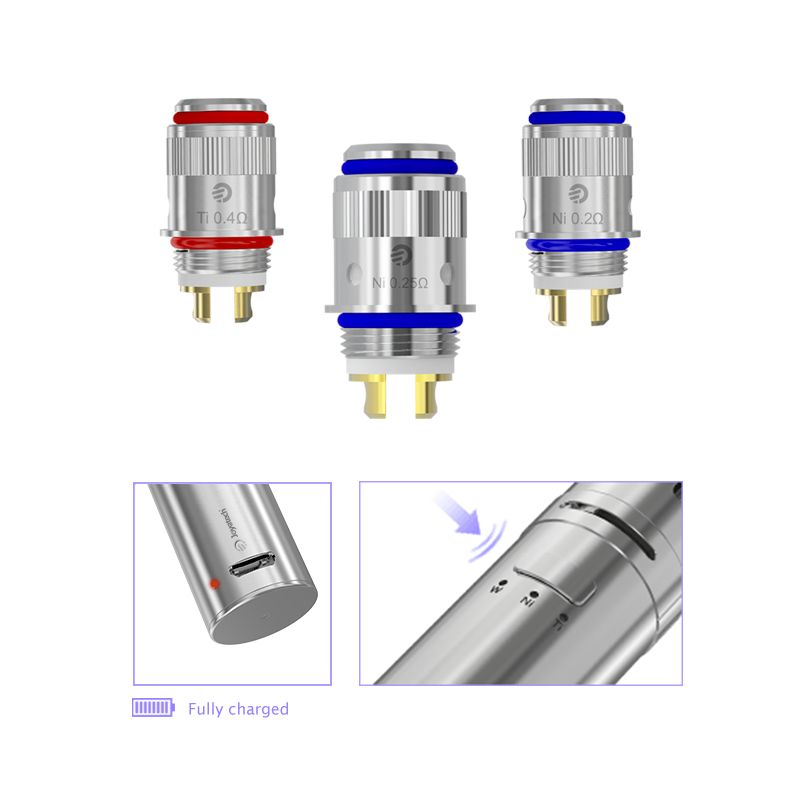 Equipped with Joyetech Constant Temperature technology, eGo ONE CT, presents you with CT-Ti (Titanium)/CT-Ni (Nickel 200)/CW mode in fivefashionable colors, which enables you to have various options of atomizer heads. 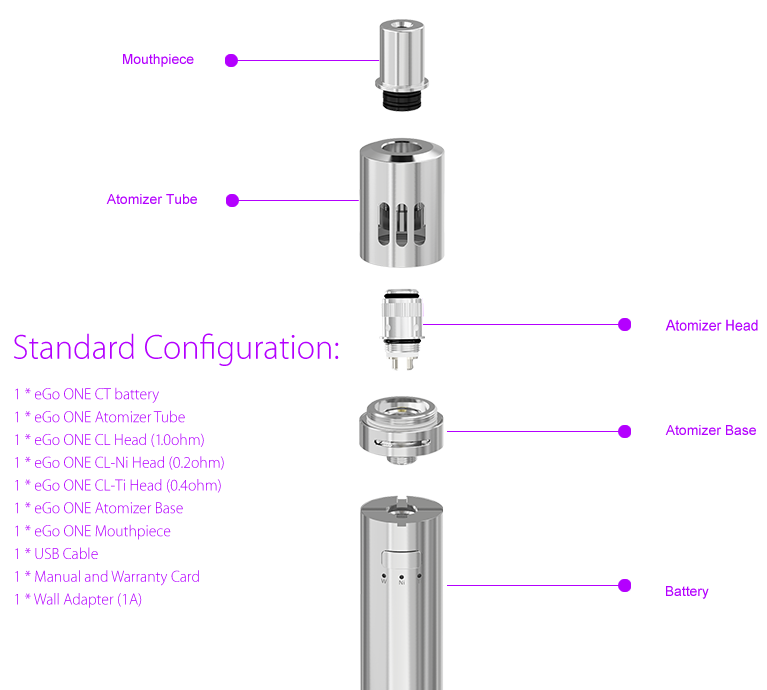 Inheriting the original perfect eGo ONE design,eGo ONE CT will be totally a surprise among all your devices. 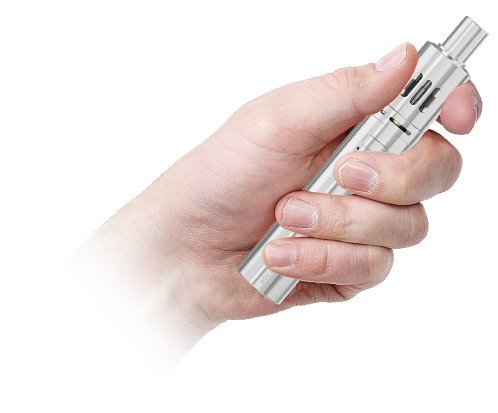 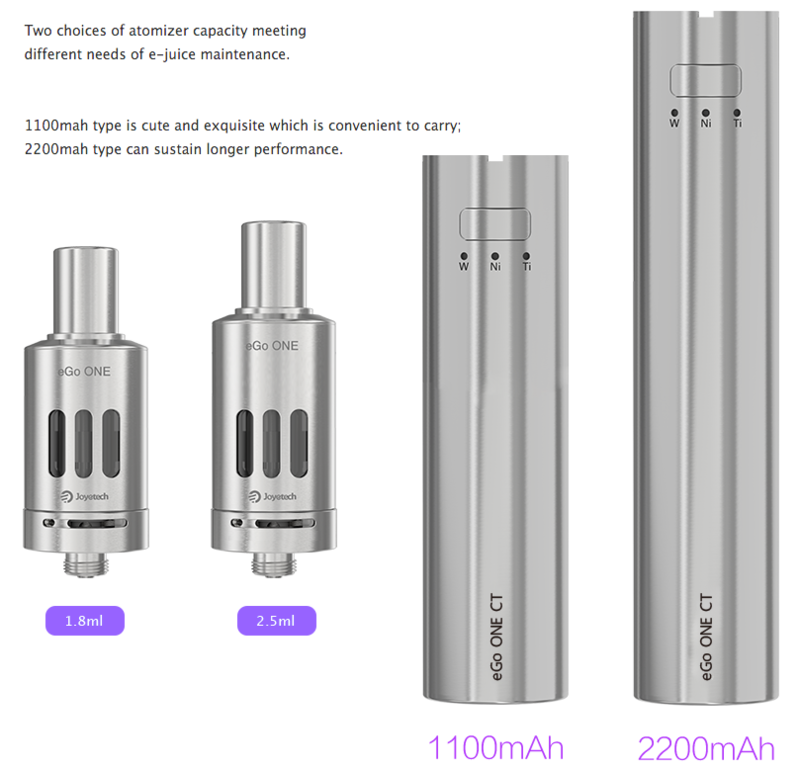 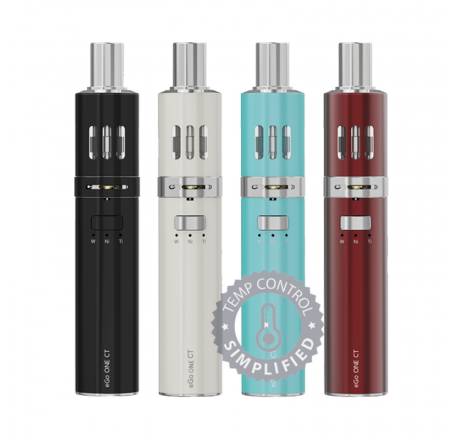 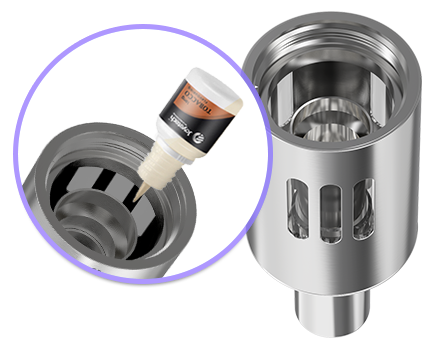 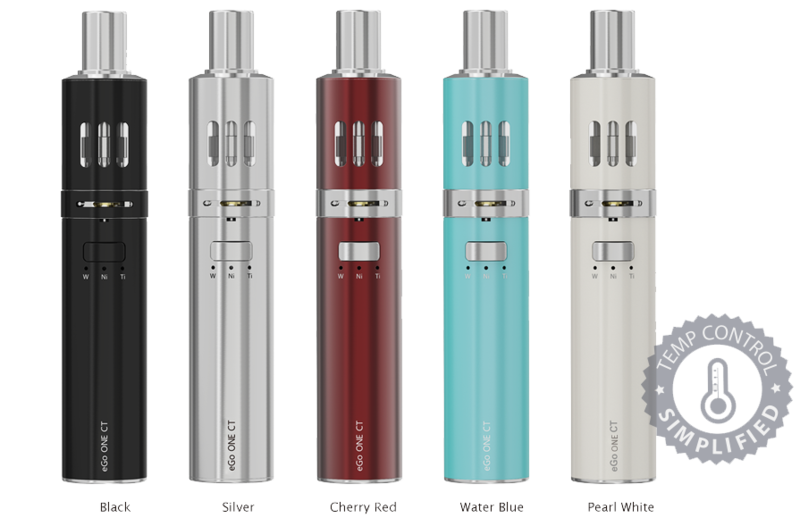 Being simple to operate and wonderful in vaping, eGo ONE CT has three modes: CT-Ni, CT-Ti and CW. 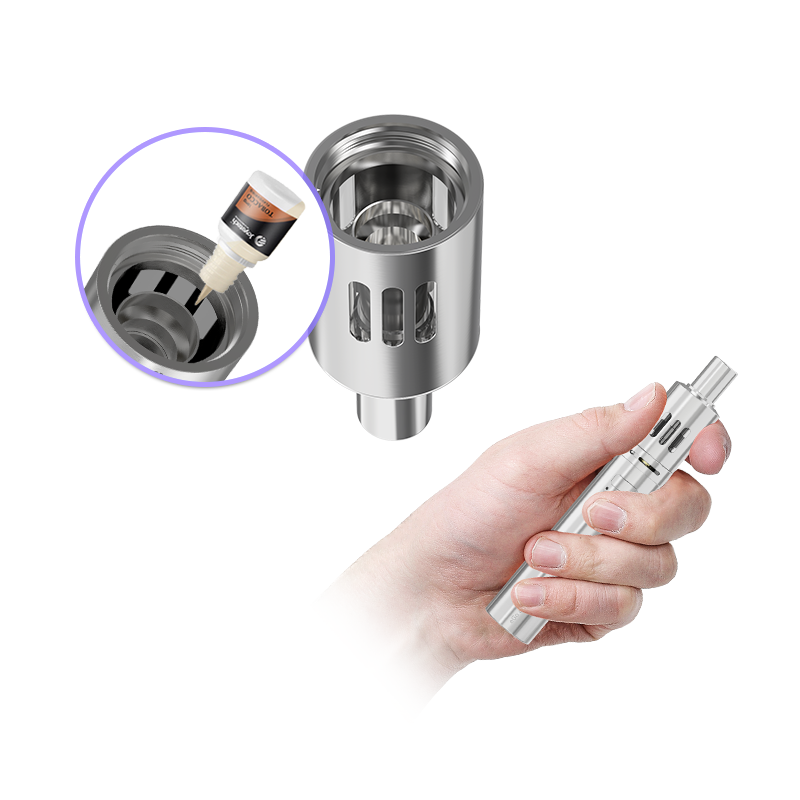 When powered off, long press the fire button, you can easily shift between the three modes to adapt to the coils. 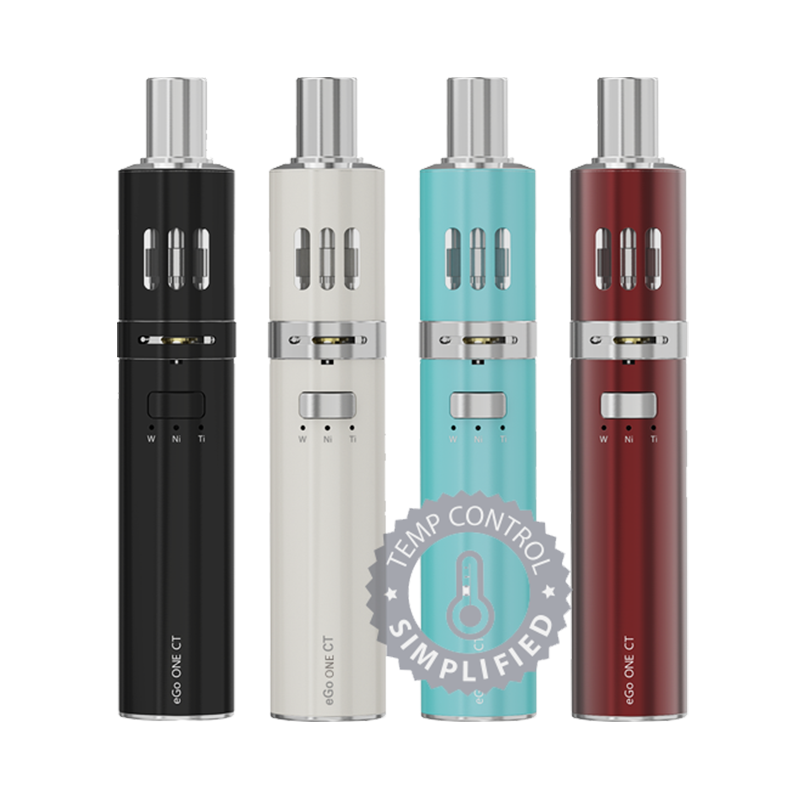 Simply charge the eGo ONE CT by connecting it with a PC or Joyetech wall adapter via USB cable.